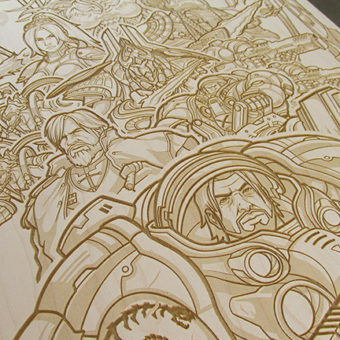 Today we take a look at the works of Heartwoodeditions. 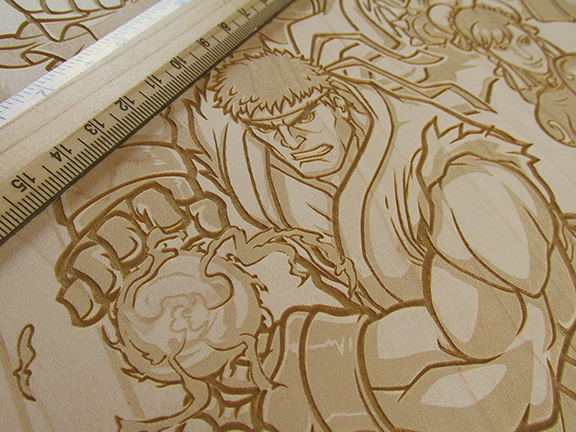 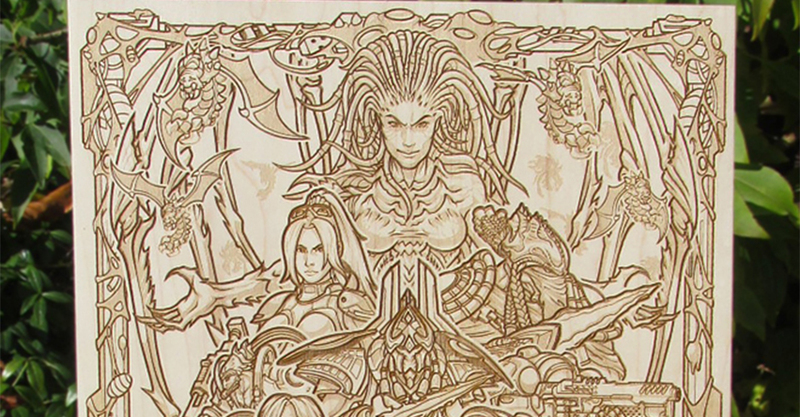 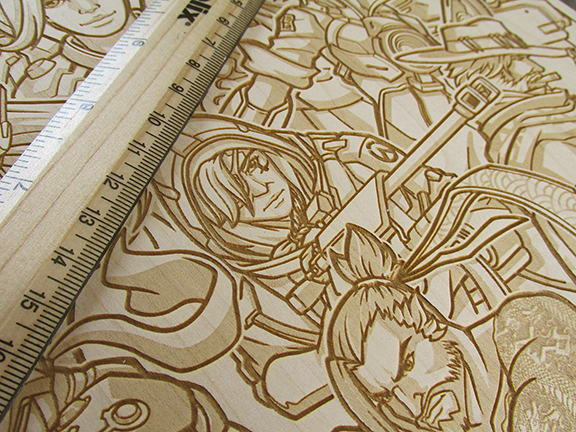 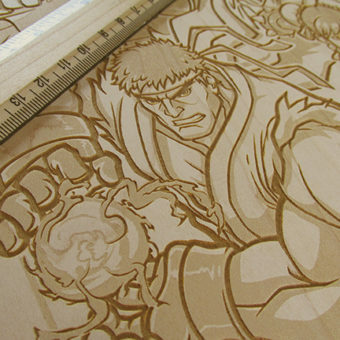 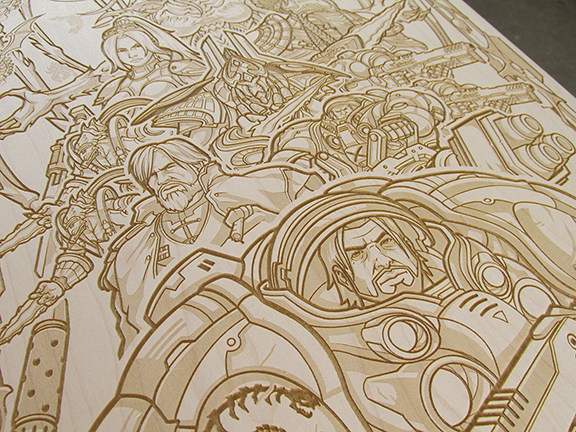 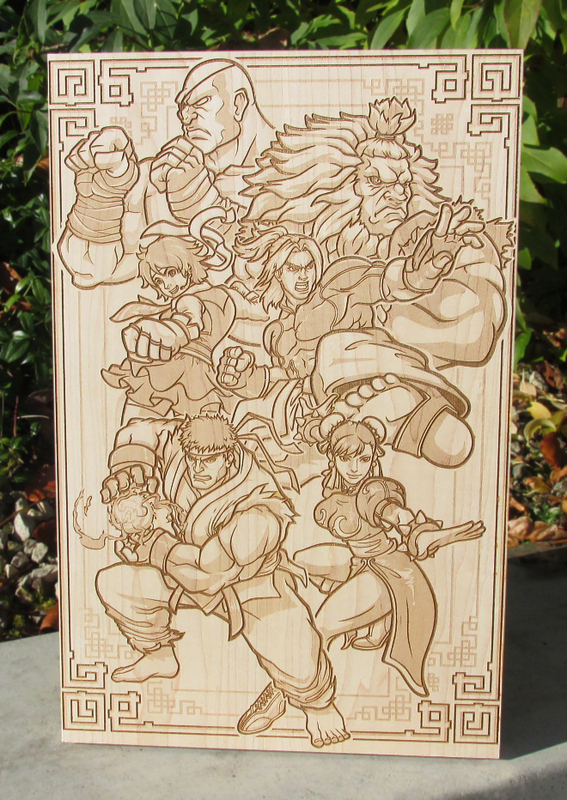 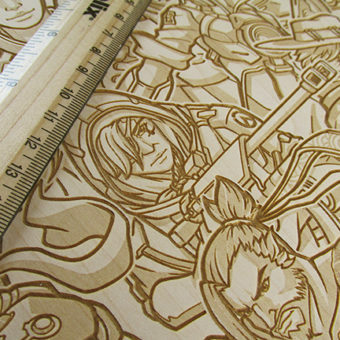 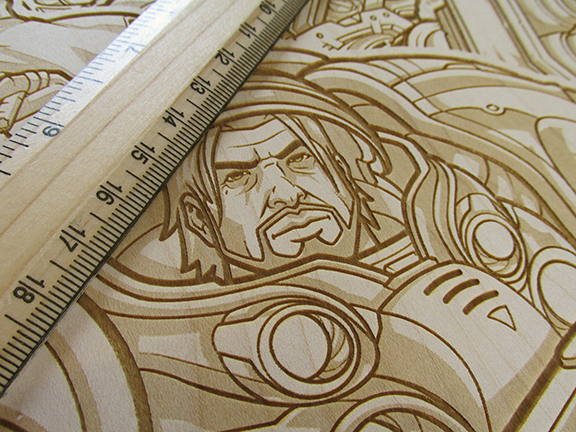 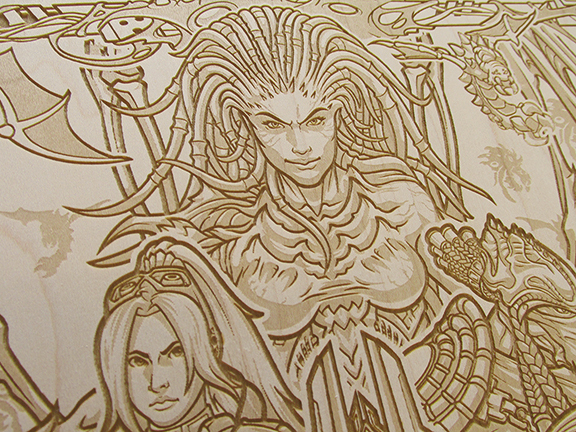 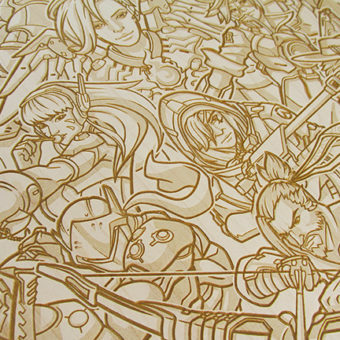 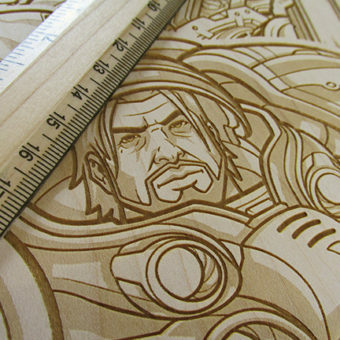 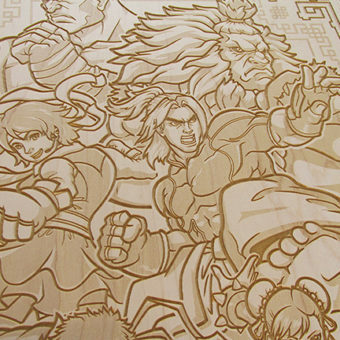 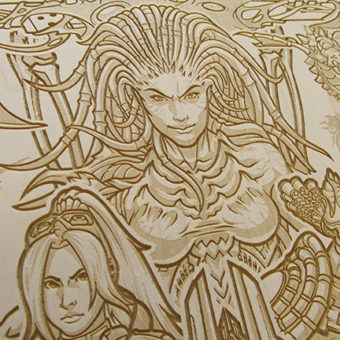 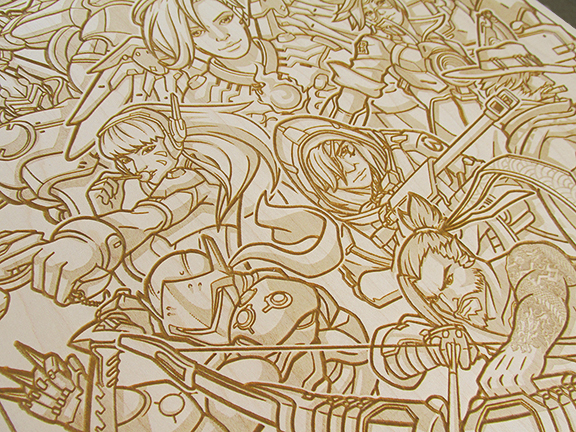 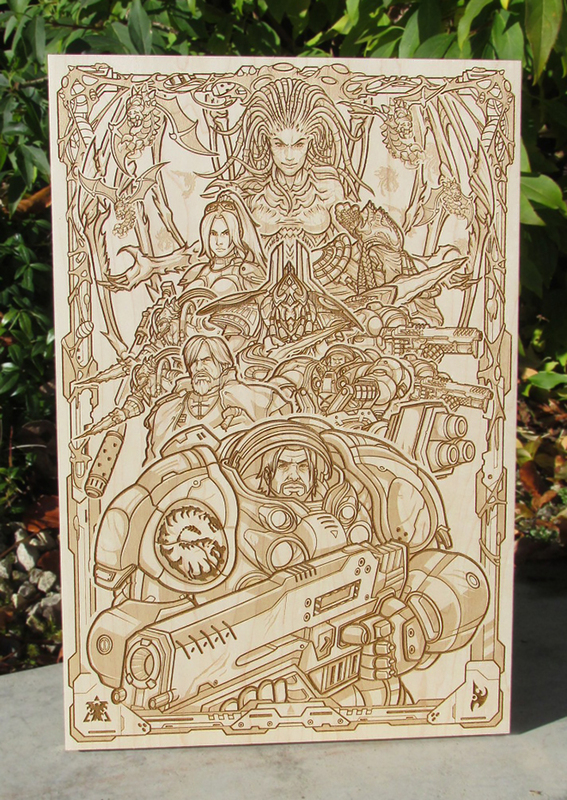 Can you believe those illustrations aren’t drawn, but lasered in wood? 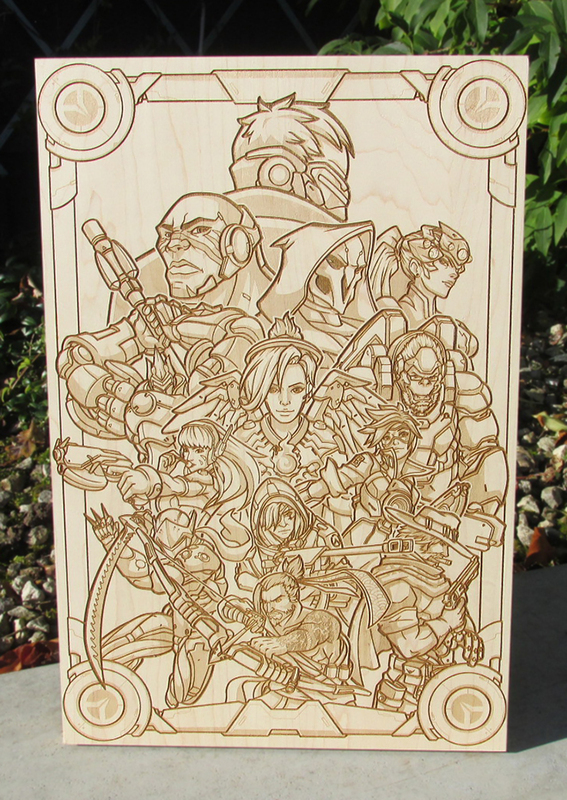 Heartwoodeditions: I have an independent one-man art studio that just launched with a series of Laser Engraved Artworks on wood. 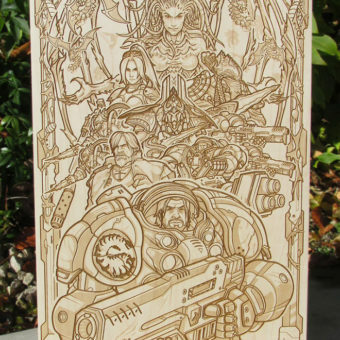 They’re something a bit unique and different to say the least :) I’ve collaborated with the artist Harvey Lanot to create artworks for the homes of adult gamers. 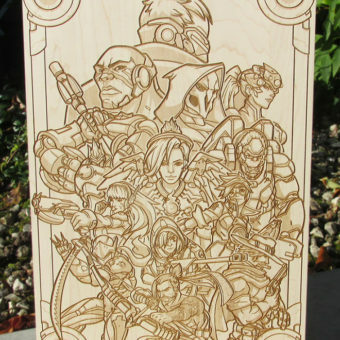 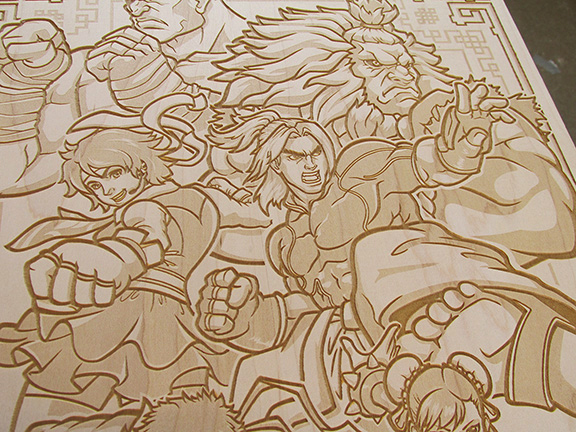 Our first releases are for the legendary videogames; Streetfighter, Overwatch and Starcraft and can be seen at https://www.heartwoodeditions.com. 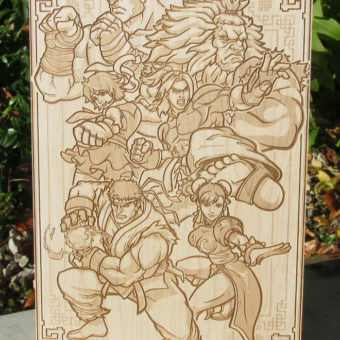 Each wood blank is handmade and after engraving takes place, each resulting artwork is truly unique due to the grain & shades of colour throughout the wood and how they interplay with the burning created by the laser beam.